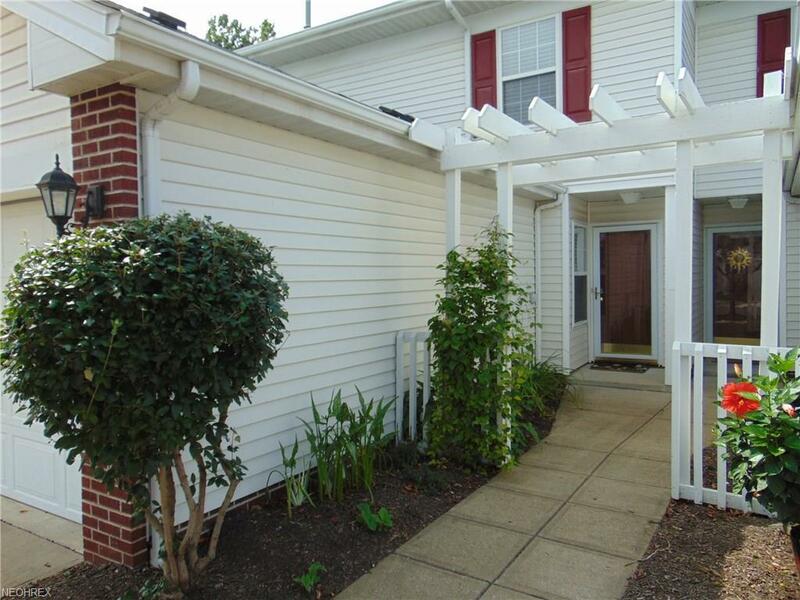 Welcome to this updated 2 bed 1.5 bath townhouse. Foyer entrance leads to an eat in kitchen with breakfast bar, loads of counter space, pantry and beautiful tiled floors. All kitchen appliances stay. Refrigerator and dishwasher are brand new. 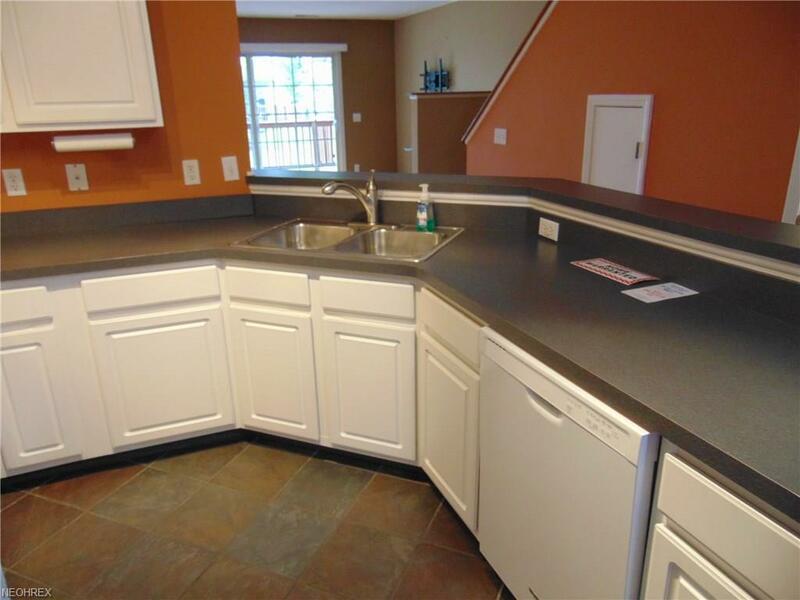 Just off the kitchen you'll find first floor in-suite laundry room and a half bath. Great room with engineered wood floors can be used as living room plus dining area. Sliding doors lead to private wood deck. . Second floor has Oversized master bedroom, vaulted ceiling, large windows for plenty of light, three closets for plenty of storage. A second bedroom and full remodeled bath. Situated on a quiet dead end street. Extra guest parking at end of street close by. 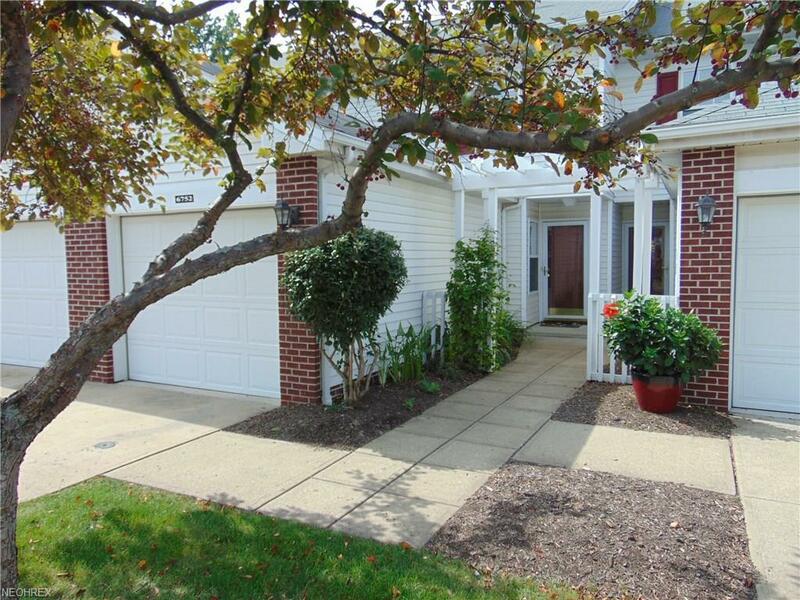 Attached garage with new opener for your convenience with inside access. The association takes care of your snow removal AND your landscaping. Minutes away is Big Creek Reservation, featuring a multi-use lake-to-lake trail, playground, fishing and picnic area. 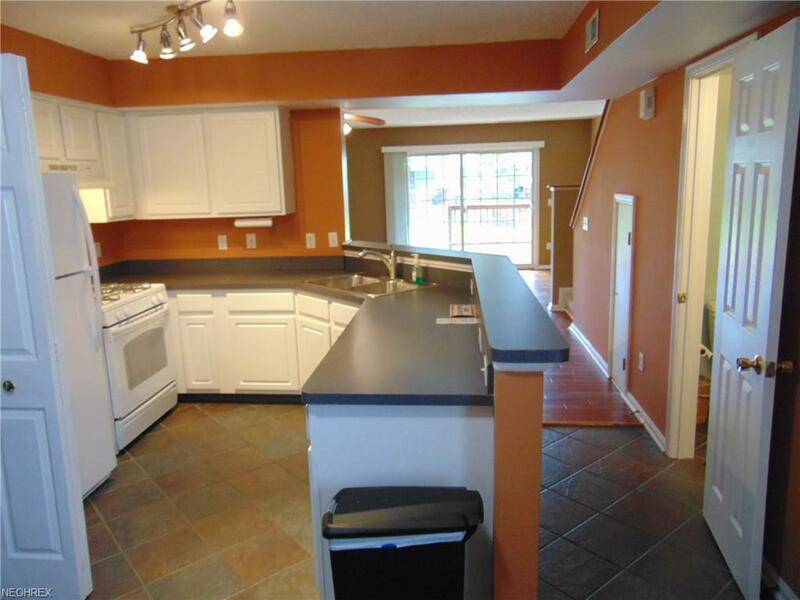 Close to I-71 Only 25 minutes to downtown Cleveland, Playhouse Square, hospitals, restaurants and shopping. Listing courtesy of Sunnyside Realty, Inc.. Listing provided courtesy of Sunnyside Realty, Inc..